The Story of two brothers from Tollygunge, Calcutta, who grow up together but go their separate ways, whilst one brother gets embroiled in a dangerous political agenda and another sets of to Rhode Island, USA to study the course of their lives take a dramatic change that will affect those around them forever. Set in post-independence India, this tale centres around the events of Naxalbari. This character driven novel draws you in as you get to know each character flaws and all. 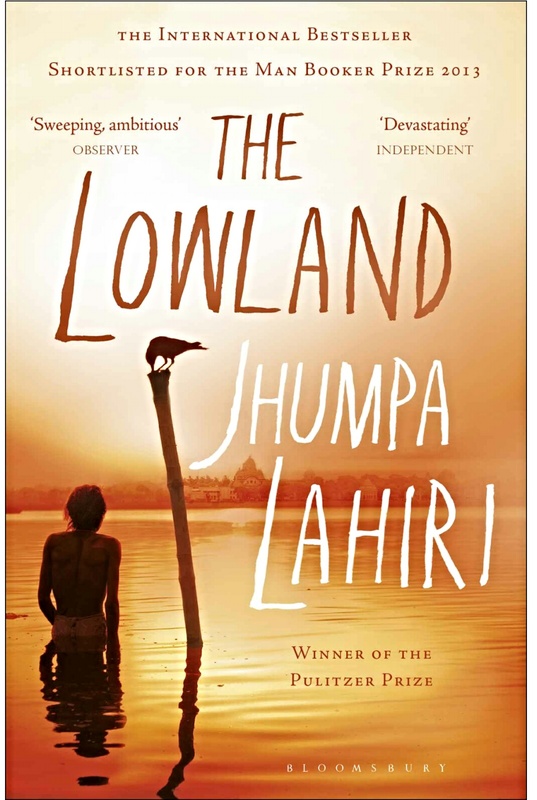 I found the historical aspect of this novel intriguing and I am a little familiar with Kolkata, so found the novel easy to place geographically. A truly well written novel with many layers. This is the sort of book that reminds you why you fell in love with reading in the first place. Thank you, happy hump day to you too. Sounds like an interesting read. I have just finished doing a couple new book reviews on my site (historical fiction addicts) that you may want to see. Nothing like a good book to keep you up late on a summer night! Totally agree, I will check out your reviews.